Genesis placed first in J.D. Power’s U.S. Automotive Performance, Execution and Layout (APEAL) Study among all brands. With a score of 884, Genesis topped the APEAL Study rankings. The first-place finish for Genesis in the 2018 APEAL Study represents a 15-point increase over its second-place finish in 2017. “At Genesis, we will continue to strive to meet and possibly exceed customer’s expectations. Also, we will pursue our goal of delivering exciting and desirable products in the luxury segment,” said Manfred Fitzgerald, Executive Vice President and Global Head of the Genesis Brand. 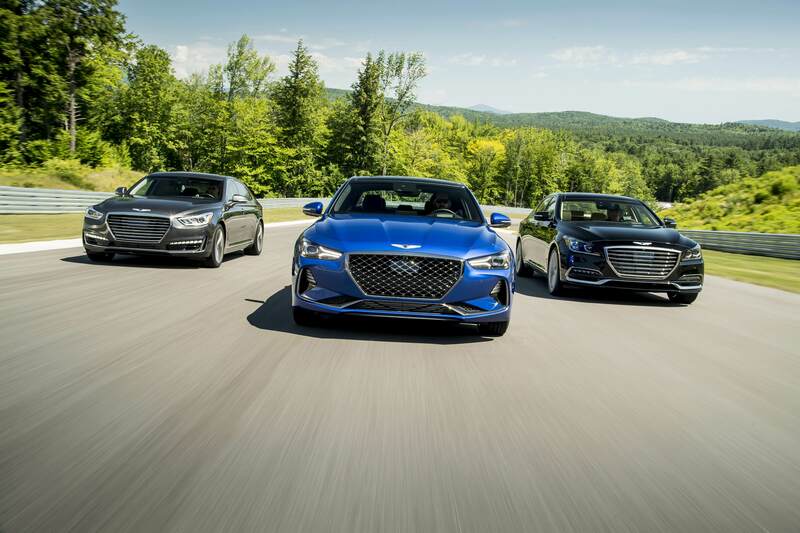 Overall, the Genesis brand ranked first or second in nine of the ten premium vehicle attribute categories. The APEAL Study assesses how much owners like or dislike 77 attributes in 10 categories of their new vehicle at 90 days of ownership. These attributes include driving dynamics, visibility and safety, storage and space and interior and exterior design. A total of 67,742 surveys were completed encompassing 31 brands and 176 models.